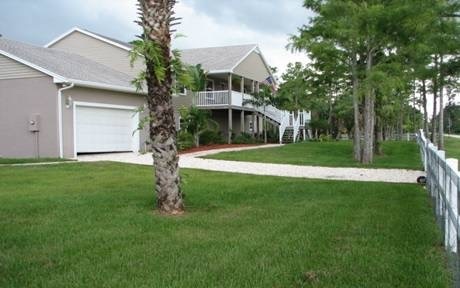 Jupiter Farms is located in Northern Palm Beach County, Southeast Florida. Jupiter Farms, locally known as "The Farms", is located west of I-95 and Florida's Turnpike, going West on Indiantown Road, the major highway through the community. 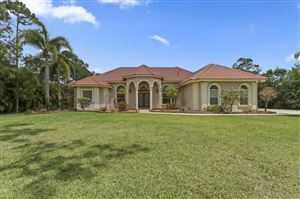 Jupiter Farms has new construction, large estate homes, equestrian properties and residences with larger lots. It is still not a far drive to get to the Jupiter Beaches. 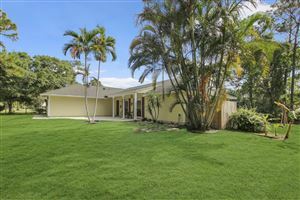 Fort Lauderdale listings last updated Apr 26, 2019 6:16:am.